Selling goods and services on WordPress.com just got a lot easier. Yesterday, Automattic announced the launch of a Simple Payment button that allows users of the hosted blog/site/CMS service to accept Paypal payments in just a few clicks. The feature is currently available to users on the paid Premium and Business accounts, costing $8.25 and $24.92 per month, respectively. It’s worth noting that there are inherent costs of doing business with PayPal, ranging from fees, to less-than-competitive foreign exchange rates. Once a user has inserted a button, WordPress.com asks for details about the item, including the name, description, cost, and as well as a photo. It also asks for a Paypal address, where the money is sent to. When a user buys something, they’re then taken to PayPal’s standard checkout page. Unfortunately, this is one part of the experience that can’t be customized. This new PayPal button arrives at a time when Automattic is increasingly throwing more attention and effort at its hosted blogging platform. The company recently introduced the ability for customers on its paid Business plans to use third-party plugins and themes, putting the service on par with the likes of DreamHost and GoDaddy, and pretty much anyone else offering hosted WordPress installs. 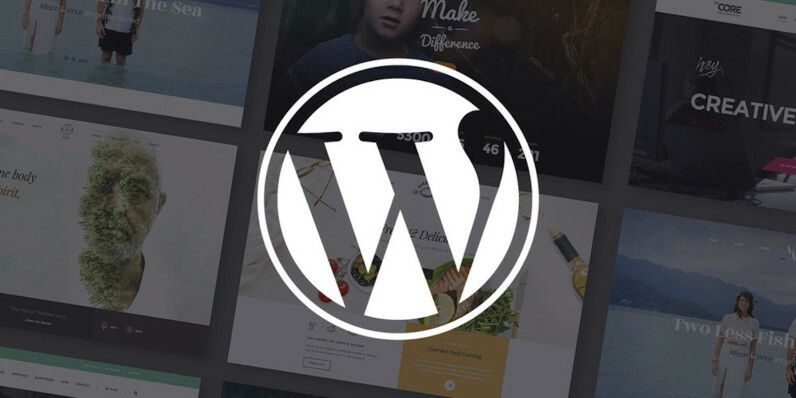 The idea of being able to turn a WordPress.com blog into a fully-featured online marketplace in just a few clicks will undoubtedly be of interest to a lot of people. No doubt the big players in this space — like Shopify, Etsy, and Big Cartel — are watching Automattic’s moves closely. I could imagine that it will be an attractive option for creatives that feel as though they’ve outgrown Etsy. They may believe that extra options with respect to branding and customization are an acceptable trade-off for the ease of discovery on Etsy. But, in the same respect, it also seems likely that the choice to default with Paypal and not, say, Stripe or Braintree Payments, will be offputting for some. This can be seen in the comments for the blog post announcing the feature. Although it’s improved in recent years, Paypal has a rough (and earned) reputation for shoddy customer service and arbitrarily freezing customer’s funds.